We are excited to present you a new satellite event during Le Guess Who? 2018: ‘Untitled’. The program focuses on all disciplines other than music and is an exploration of other artistic expressions by festival artists, as well as a collection of exhibitions, film screenings and talks that can be visited in Utrecht during the festival weekend. 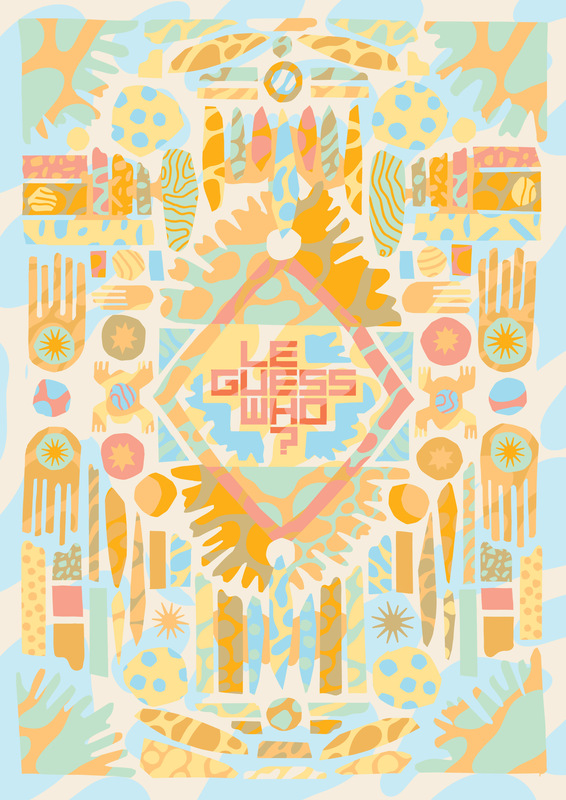 Untitled is the most recent addition to Le Guess Who?’s satellite events, following Le Mini Who?, Le Bazarre, Le Feast, and Lombok Festival. The program includes a city tour led by festival artist Lonnie Holley, a film program in cooperation with Chasing Reels and RVNG Intl., an extensive collaboration with Centraal Museum, and exhibitions and talks at Utrecht institutions BAK, Foundation De Pastoe Fabriek, Casco Art Institute, and Kapitaal. For a complete overview of the Untitled program, please visit our line-up page, and sort to 'Untitled' in the projects filter. All of the Untitled events are accessible to visitors with any festival wristband.